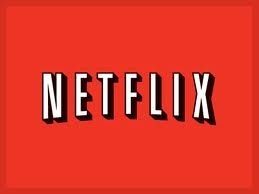 Netflix Licenses The CW’s Addictive Dramas in Multi-Year Deal! Beginning Saturday, October 15, fans of The CW’s dramas – including Ringer, Hart of Dixie, The Secret Circle, The Vampire Diaries, Gossip Girl, One Tree Hill, Supernatural, 90210 and Nikita – will be able to catch up with them on Netflix. The same day, fans of The Vampire Chronicles, Gossip Girl, One Tree Hill and Nikita will be able to marathon their way thought those shows’ past seasons – with previous seasons of Supernatural and 90210 coming available in January, 2012. The CW Network made an early announcement of the renewal of five of their top series. 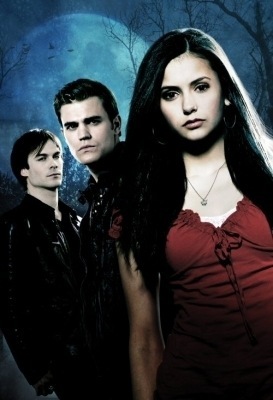 Returning for the 2011 Fall television season on the CW will be The Vampire Diaries, 90210, Gossip Girl, America’s Next Top Model and the Friday night action series Supernatural. In moving to Fridays last September, Supernatural, which stars Jared Padalecki and Jensen Ackles, immediately helped make The CW more competitive on the night and dramatically contributed to year-to-year gains on Friday of 66% in adults 18-34 and 60% in viewers. 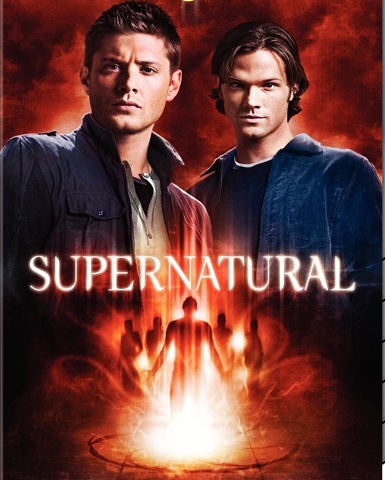 Supernatural, which is currently in it’s sixth season, also made it onto not one, but two TV Guide Fan Favorite covers this season. The series, about two monster hunting, demon fighting brothers, continues to gain popularity, new fans and viewers. To help promote their network shows, The CW Network is inviting the viewers and fans of their shows to “Watch and Tweet” with stars and executive producers from each series from Monday, May 3 through Friday, May 7. This event will include such CW Network stars as Misha Collins who plays Castiel on Supernatural, Robert Buckley who plays Clay on One Tree Hill and Shenae Grimes who plays Annie on 90210. As an added bonus fans and viewers THE VAMPIRE DIARIES who live on the west coast can also tweet along with executive producers Kevin Williamson and Julie Plec on Thursday, May 6. Much to the relief of anxious fans who have been waiting nervously to hear the fate of their beloved shows, The CW has spared them a few extra gray hairs in the coming months by announcing early pickups for five of their series. Returning to the schedule for the Fall 2010 season are four dramas: The Vampire Diaries, Supernatural, Gossip Girl, and 90210, along with the long-running hit reality series America’s Next Top Model. The renewals are not entirely a surprise, as industry experts have correctly predicted these outcomes for a while now based on series performance and actors’ contracts. 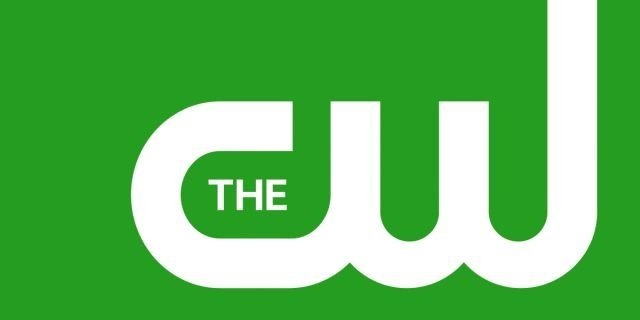 The CW has also gained extra brownie points and cemented viewer loyalty even further by being generous in their early announcements and sparing their viewers the agony of having to wait until the “May upfronts” where such announcements are usually made by all networks, in addition to revealing the new shows to debut in their Fall line-ups. As our previous post stated, curiously missing from the renewal list at this time is Smallville. TELEVISION: The CW Renews Five – No Word on Smallville! The CW [We’re number five, we have to try way harder!] has announced its first renewals for next season: breakout cult hit The Vampire Diaries, Josh Schwartz’s Gossip Girl, the soapy soap 90210, horror drama "Supernatural" and the network’s top reality show "America’s Next Top Model." It remains to be seen if the network will extend the same good fortune to the lame soap Melrose Place, the over-the-hill One Tree Hill, the net’s best new series Life Unexpected or the reliable comics-based Smallville – though I wouldn’t bet against Smallville getting a tenth season. I hate Georgina and was glad to see her go, but during a Q and A on the set of Mercy last week Mercy/Gossip Girl star Michelle Trachtenberg confirmed that she will be returning to the CW Network hit, Gossip Girl in the coming weeks. She’s one busy girl and must have one impressive agent to be able to convince both networks to let her keep doing both shows. She was a lot of fun during the Mercy Q and A, very possessive over her male co-stars. Green Lantern gets it’s Gossip Girl! Gossip Girl’s Blake Lively has been cast in the upcoming Green Lantern movie. She’ll play Hal Jordan’s (Ryan Reynolds) love interest Carol Ferris. You all know I love me some Gossip Girl, but I’m sorry Blake is a terrible actress and we’ll have to put up with that whiny Blair voice in a Super Hero movie? Blech. The movie scheduled to hit the theaters June 17, 2011. TV Recap: Gossip Girl 3.8 The Granfather Pt II. It’s Election Night! After being virtually non-existent for most of the season it appears tonight’s episode is going to be all about Nate as the episode will probably lead to some confrontation at Nate’s cousin’s Campaign Party. That’s right it’s Election Day on Gossip Girl. But it’s for a campaign that had absolutely no build up beyond one episode a few weeks ago. Serena has to get her actor client Matt into Nate’s uncle’s party. She goes to Blair for help who is still angry with her over the Chuck incident. So it looks like we have the seeds of another Blair/Serena feud. 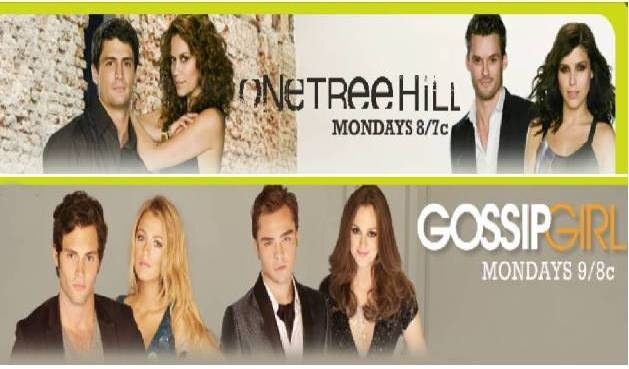 As we move into colder weather at as the end of October approaches, The CW Network is turning up the heat on Monday nights with a double dose of drama and excitement in the form of the hot pairing of One Tree Hill and Gossip Girl. Lavish Halloween parties, controversial talk shows, family angst and hot romances..these two highly successful dramas have it all and more. Let’s take a look at what we can expect to find out on this coming Monday’s brand new episodes of One Tree Hill and Gossip Girl. This week’s episode starts of pretty good with a funny All About Eve dream from Blair. She’s jealous that Vanessa is on the verge getting the honor of giving a toast during Parent’s weekend and sets out to sabotage it. I like Blair and Chuck together but I wish the show would let Blair grow up. This whole quest of hers to rule NYU is just silly and I hate that she has minions now. These girls were “smart” enough to get into NYU and they run around like they Blair’s slaves. Olivia stabs Vanessa in the back by volunteering to give the toast. Nate talks Serena into playing a high-stakes poker game with Bree’s brother to win Carter’s freedom.